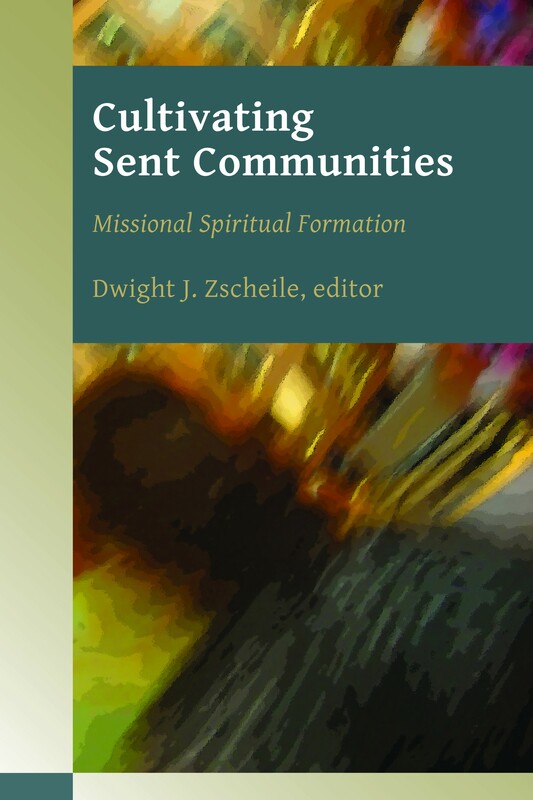 CULTIVATING SENT COMMUNITIES: Missional Spiritual Formation (Missional Church) .Edited by Dwight J. Zscheile. Grand Rapids: Wm. B. Eerdmans Publishing Co., 2012. Xv +201 pages. In Cultivating Sent Communities, we’re presented with a series of essays that focus specifically on this issue -- the spiritual formation of missional communities. The list of contributors reveals that this particular book has a “Lutheran feel,” or at least the majority of contributors has a connection with the Lutheran tradition or is connected with Luther Seminary (the editor for the book is an Episcopal priest who serves as Assistant Professor of Congregational Mission and Leadership at Luther Seminary). The contributions to this book emerge from a missional consultation at Luther Seminary held in 2010. There are a myriad of books on being missional, with my book shelves becoming overly full with the latest contributions to the conversation. As we read the latest missional book it’s clear that this is an idea or concept that has a variety of expressions that run the theological gamut from right to left. Churches have embraced a missional identity that focuses on conversion, while others have developed an identity focused on compassion and service. Theological identity thus plays a significant role in how the church sees its missional calling, but however it functions, congregational life must be spiritually formed. If, according to the principles of the book, to be missional requires the church to see itself as an agent of God engaged in the work of healing the nations, what is the nature of the spiritual formation that will enable the fulfillment of this calling? The answers are varied and involve theological understanding, biblical awareness, and practice. The result is the catching of a vision that allows the church to let go of that which keeps it from loving its neighbors and moving out into the streets and neighborhoods, going where God is already at work. There are nine chapters, beginning with the editor’s development of a “Missional Theology of Spiritual Formation. Zscheile seeks to move us beyond a “Moralistic Therapeutic Deism,” wherein a good but distant God wants us to be nice to each other and feel good about ourselves, before going to heaven when we die. 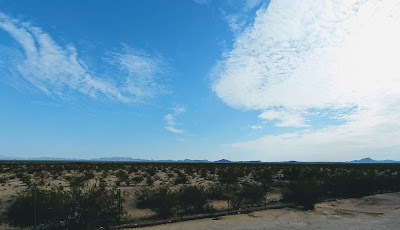 It “operates somewhere in the background of life, largely invisible” (p. 3). Zscheile suggests a different sense of being Christian, one that is missional and offers definitions. Most specific here is the definition of spiritual formation, which he understands to be the work of the Holy Spirit. “It is a communal process that unfolds over time, uniquely for each Christian and often in nonlinear patterns” (p. 7). It is Trinitarian and involves being conformed to Christ, which leads ultimately through the use of Christian practices such as worship and prayer to the formation of people whom God shapes so that they can “testify to the in breaking of God’s reign in a world of many faiths and no faith.” This leads to the creation of a community that “offers a living, visible alternative to a society rent by enmity, division, greed, injustice, and hopelessness. (p. 27). With this chapter offering a theological foundation to the missional project, we move on through Richard Osmer’s discussion of building connections between ministries of upbuilding and sending, Scott Hagley’s conversation about short-term missions, and on through discussions of living the biblical narrative (Allen Hilton), practices of dispossession (Christian Scharen), ministry in the first third of one’s life (Nancy Going), practices of congregational discernment (David Hahn), a conversation about missional formation in the Ethiopian Evangelical context (Dinku Bato), and finally a discussion of baptism and missional formation. The story is clear, without divine encouragement, the church stays put. But, ultimately there is forward movement. By attending to the story, inhabiting it, and then living it we participate in this ongoing act of formation for missional life. Although there is necessary overlap between this book and others, it offers a helpful over view of the path toward spiritual formation. It’s clearly not enough to simply go out and do. We must be formed and that involves more than programs and education opportunities. It involves attending to the spiritual lives of those who inhabit the congregation, so that they might be empowered and prepared to enter the broader world and be agents of God’s healing work. It is a process that is initiated, in the estimation of these contributors, by the Trinitarian God, who in God’s own being sends the Son and sends the Spirit into the world, and we have the opportunity to participate with God in this work of God. This is a recommended book for all who are interested in becoming or being missional. It has its overlaps with other books, but the focus on spiritual formation is not as prevalent elsewhere, so this will be of helpful guidance, especially for more Mainline congregations who are looking into this concept. This is a good book - one that a spiritual teacher should read. It will help him to establish rapport, thus facilitating community transformation. A spiritual leader may use this book as his own guide in trying to create communities that would soon be sent out for missions - like during a formation stage for teaching missions.